This is the final report of the Federation of the European Union Fire Officer Associations (FEU). The FEU commissioned a working group to conduct research and draft an opinion on a set of test methods that the fire departments in Europe believe necessary to ensure that fires involving furniture in domestic fires affect the survivability and escape options as little as possible. By way of explanation the term furniture, relates to upholstered furniture (sofas and chairs) and mattresses in the context of this report. This research has been carried out at this time because the rules and test methods in countries like the United States and the United Kingdom have recently been revised or are due to be revised. In addition to this we wish to understand whether fire safe furniture is possible without the use of flame retardants. 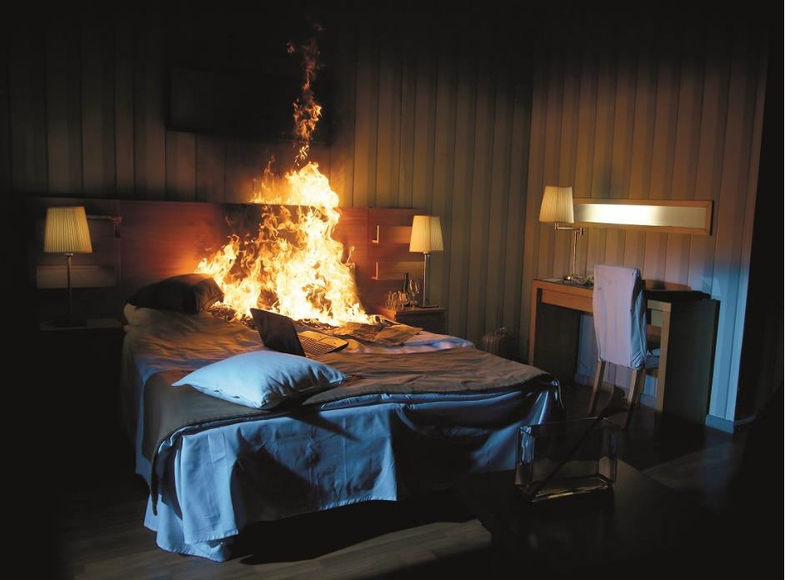 The result of this research is the European fire brigades (united in the FEU) “urgent” advice to manufacturers, suppliers, governments and standardization bodies to make sure only upholstered furniture and mattresses that meet the test methods in this report, are placed in homes.